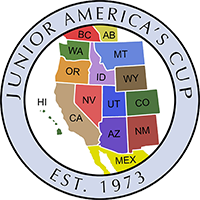 The 46th Annual Junior America’s Cup will get started on Tuesday, July 22nd at the Fairmont Hot Springs Resort Golf Course, in Anaconda, Montana. 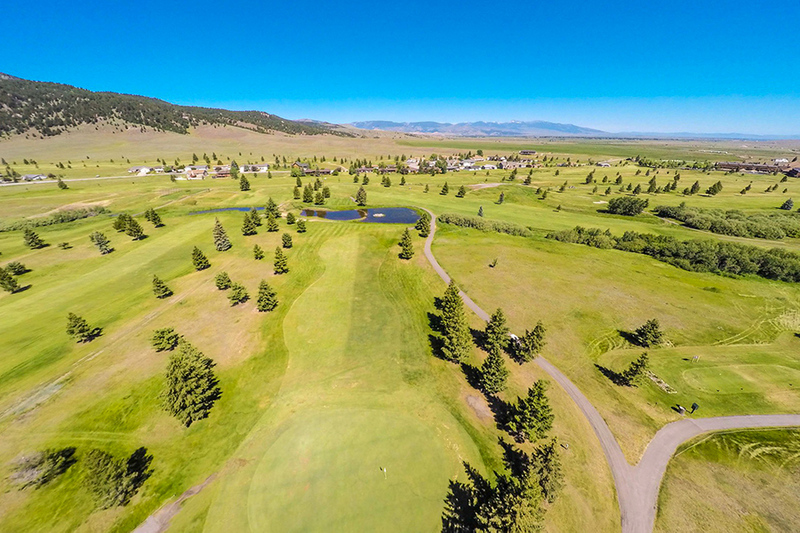 Hosted by the Montana State Golf Association, the event is one of the more prestigious junior tournaments played in the United States each summer. The Junior Americas Cup showcases some of the best junior male golfers throughout the western region. The competition brings together an elite international field of 18 teams of the top four boys representing 12 western states, 2 Canadian Provinces and Mexico competing in a team format. Team results are based on the lowest three gross scores of the four team members. Players also compete for low individual medalist honors. Live scoring can be followed daily. The pairing format is quite unique in that each team member plays with a different player from two other associations the first two rounds. The final day pairings are made according to the 36-hole team totals. There are no playoffs in case of ties; duplicate medals (gold, silver and bronze) are presented to the tying team members. Many former participants of the Junior America’s Cup have gone on to become successful PGA Tour players, and it is likely many of this year’s participants will follow in the footsteps of other famous JAC alumni such as Tiger Woods, Phil Mickelson, Fred Couples and Corey Pavin. Other notable participants include, Notah Begay, John Cook, Charley Hoffman, Peter Jacobson, Ryan Moore, Kevin Na, Pat Perez and Tony Finau. In additional to the field, numerous Division I College golf coaches will be on site recruiting players to major universities all across the United States. The head rules official will be Paul Caruso, the former Vice President of the United States Golf Association (USGA). CLICK HERE for the full list of players.